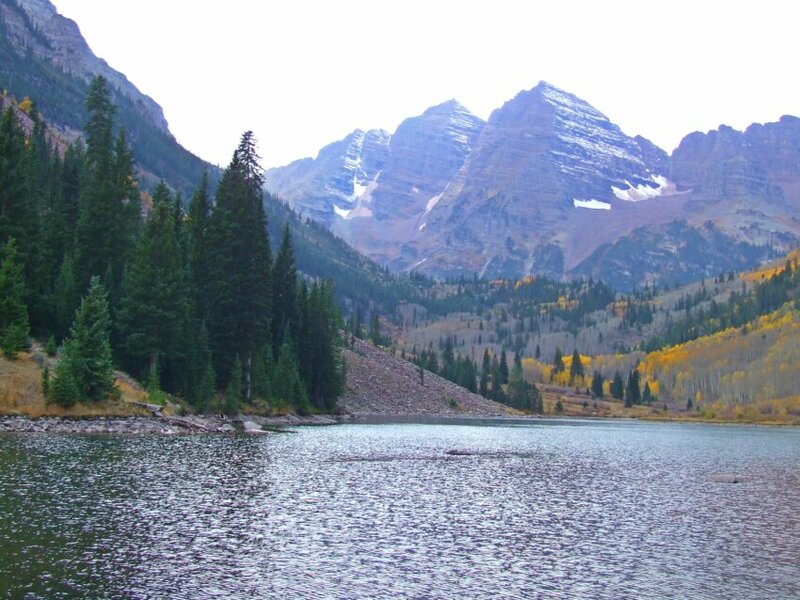 Lined with aspens and birch that turn a magnificent gold, the winding route up to the Maroon Bells outside of Aspen, CO is a memorable trip indeed. You’ll need to pay a fee to gain access to the park and the mountain trails, but it is an investment that is well worth making. Sit by a high altitude mountain lake, enjoy the colors that surround you, and be sure to grab a sandwich from Johnny McGuire’s to enjoy. This scenic route embraces the Green Mountain National Forest and has an ever-changing landscape to enjoy. Starting in the southern part of the state and ending near Lake Memphremagog by the Canadian border, you’ll want to start booking now for your tour if you want lodging in the area! One of the best stops on Scenic Route 100 is Weston. Outside of the foliage, there’s also the world famous Vermont Country Store to see, the Old Mill Museum, and the Playhouse. There’s even a Benedictine monastery in the area for an extra level of tranquility if you need it! 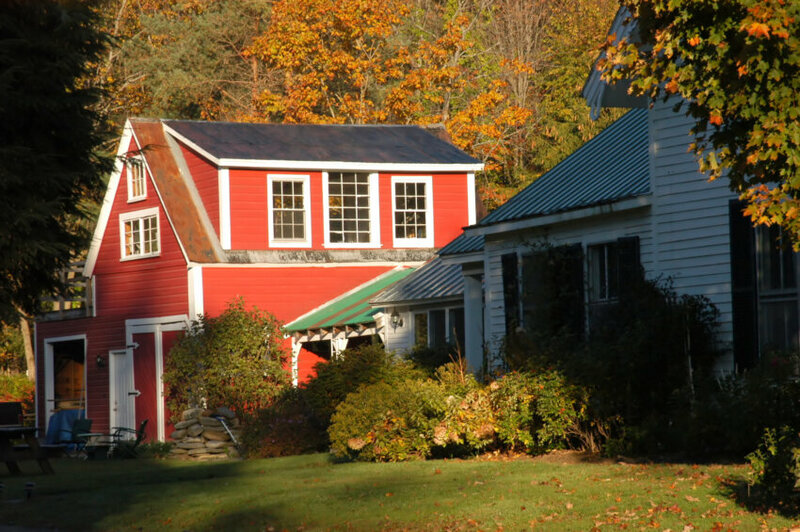 A charming bed and breakfast, a hearty meal, and all of the Fall foliage you can stand… that’s what a trip the Catskills in late September or early October generally entails. There’s also plenty enough to do, from golfing to hiking to virtually anything you can imagine, which is why these mountains are often a year-round destination to enjoy. With almost 3 dozen mountain peaks that are above 3,500 feet, there’s a view that is just waiting for you! With over 80 miles to explore, the Columbia River Gorge is one of the most breathtaking sights in the Pacific Northwest when Fall comes around. Take time to go to Crown Point State Park so that you can see much of the Gorge unfold before your eyes in one stunning view! 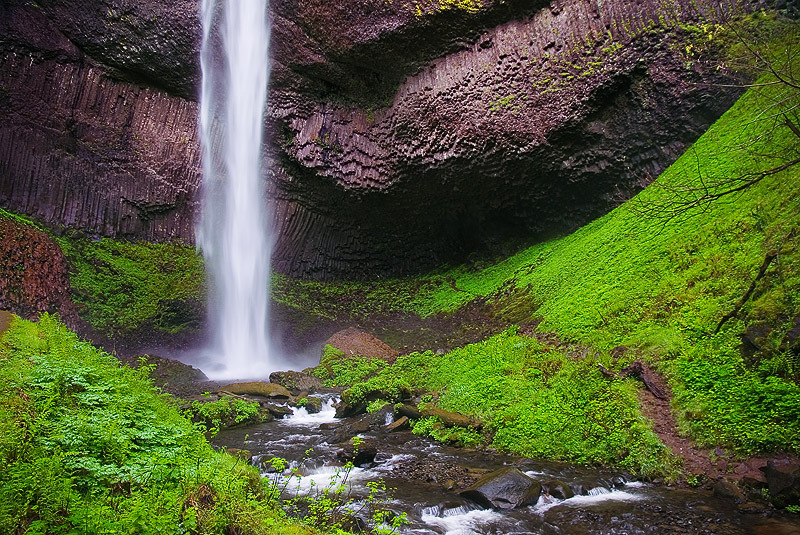 You’ll also be able to hike along some beautiful trails to see waterfalls surrounded by color, like Multnomah, Horsetail, Ponytail, and Bridal Veil. When you’re finished, make a stop off at Hood River to get some locally made beer, hand-scooped ice cream, and some parasailing to see even more Autumn colors. It’s a UNESCO World Heritage Site and one of the most visited parks in the United States all year long for a reason. In Fall, those reasons become very clear with the beautiful reds and yellows that dominate the landscape! Picnics, scenic drives, and over 1,500 bears are all apart of the fun that you’ll have on this Fall foliage adventure – and that’s just in the first couple of hours! With over 800 miles of trails to explore, this landscape is filled with glimpses of history and easily one of the best trips to make during the Fall season. 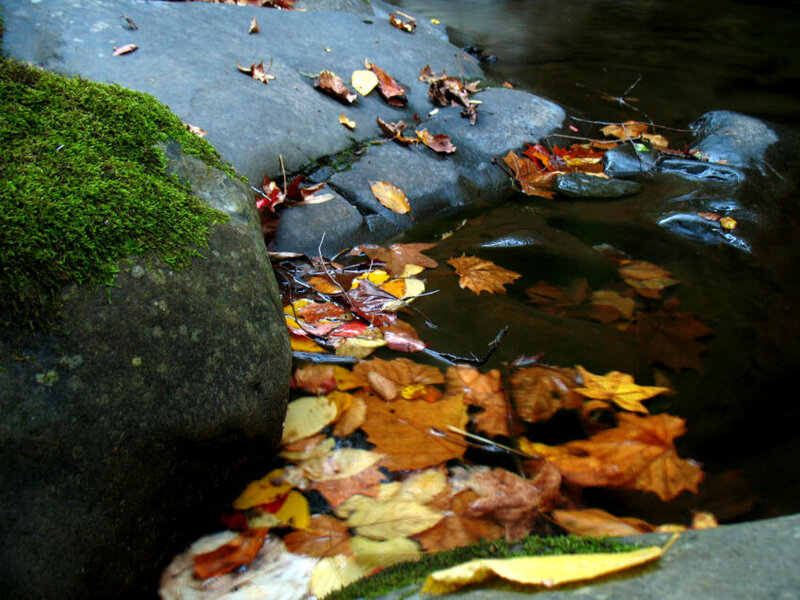 Where do you like to see the Fall foliage? Share your adventures below! I hope one day I get to travel to all these places! But in the meantime, I can say that I’ve been to Vermont and it is absolutely gorgeous during that time of the year! Glad to see that a part of New England made it on the list because fall foliage is definitely one of the highlights of the year in that area.